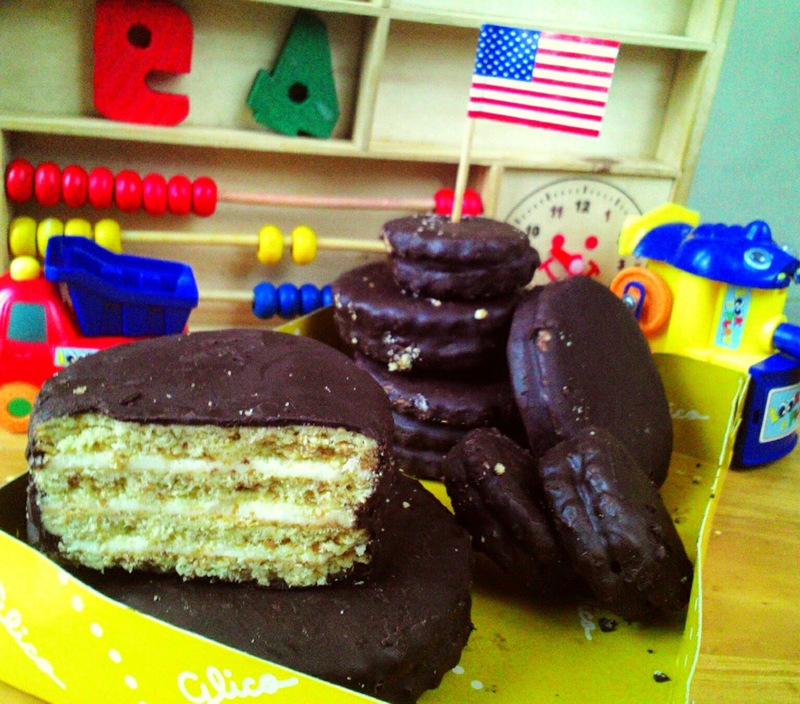 I used to think that store bought children’s sweet treats are impossible to make. I mean, there must be super sophisticated technology to make them. There must be ultra heavy metal machine to shape them. So I accepted my destiny to feed my kid with those full of artificial – don’t even know how to pronounce – ingredients treats whenever my kid went to minimarket. Watching your kid’s tantrum is not an option in the middle of crowd, rite mommies? Not before I stuck on Brave Tart website. That crazy super cool uberwoman chef is clearly made my jaw drop every time I read her recipe. Can you imagine a chef – a professional one – gave the secret of Oreo’s recipe? Or what about the fluffy – whites’ free! – marshmallow? Or what about cracking the myths and science behind the failed curse of macarons? O yeay baby, she’s that hot with her genius recipe. You should go check her website and join me to be her die hard fans. No kidding. She’s that awesome. So actually I’m kind of inspired by her imagination. If we can make our own snacks, why can’t we make the store bought snack that made by machine? Why can’t we make our own Oreo, Cheetos, Lays, Yuppy, Tango Wafer; and why don’t we start with the classic Better? I got the biscuit recipe from Gourmet Traveller magazine. It actually a Spanish alfajores biscuits, but the texture is quite the same with Better biscuit. While the cream filling, off course I use Brave Tart’s Oreos filling recipe, so yes if you have any leftover cream, go make yourself Oreo. And the best thing about homemade snacks is you can make everything based on your liking. A triple layers sandwich biscuits? Checked. An as wide as your palm biscuits? Checked. Or a bite size one? Checked. 1 For biscuits, beat butter, sugar and vanilla seeds in an electric mixer until light and fluffy (4-5 minutes), then scrape down sides of bowl, add eggs and beat to combine. Sieve in flours, baking powder, baking soda and a pinch of salt, and mix to combine. Divide dough in half, roll out on a lightly floured surface to 3 mm thick, the place on oven trays lined with baking paper and refrigerate until firm (30 minutes). 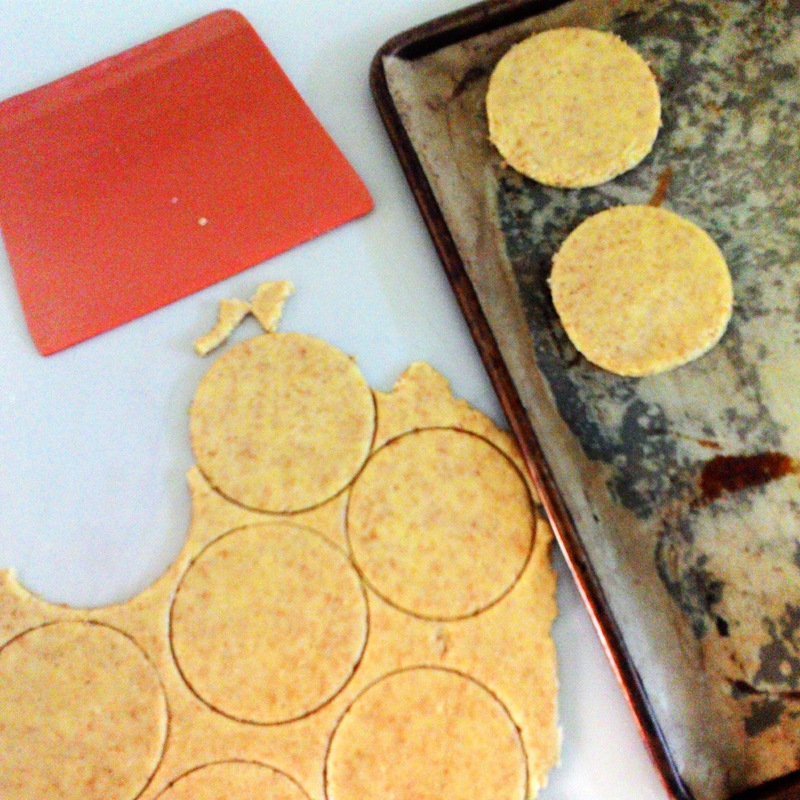 Preheat oven to 180 C. cut out 7cm rounds with a biscuit cutter and place on oven tray lined with baking paper. Bake until golden (8-10 minutes), them cool completely. 2. 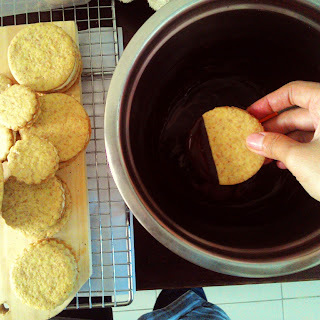 For vanilla cream, beat all the ingredients until light and fluffy (10-15 minutes), place on piping bag with flat nozzle, spread onto half of the biscuits, sandwich with remaining biscuits. 3. Melt the dark chocolate. 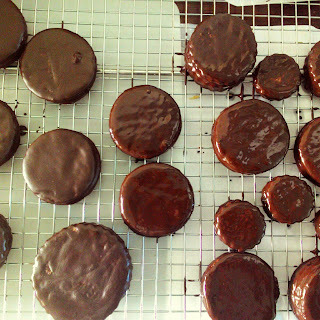 Dip biscuits in melted chocolate to completely coat and place on a wire rack to cool. Refrigerate biscuits in an airtight container for up to 4 days. 4. Wave your hand and let yourself saying Goodbye to Better from Mayora!